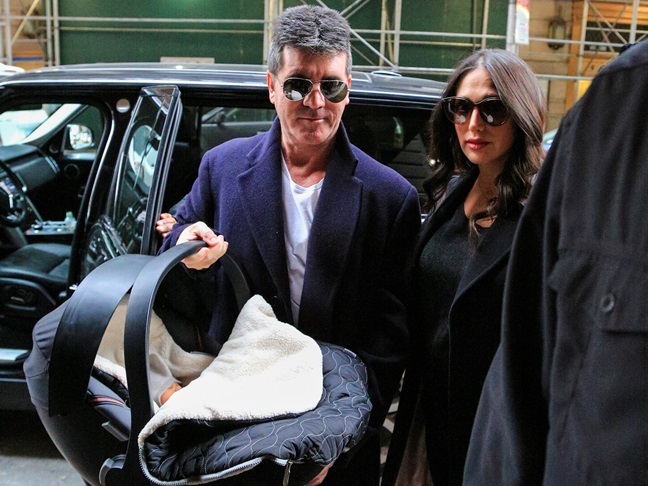 Simon Cowell and Lauren Silverman just welcomed their first child together on Friday (Valentine's Day) and the new dad is already showing off his new bundle of joy. 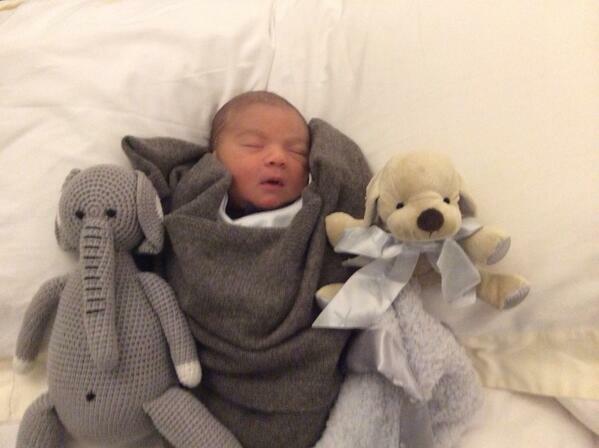 Simon took to his Twitter to share a handful of photos of his son Eric, including their first family snapshot. 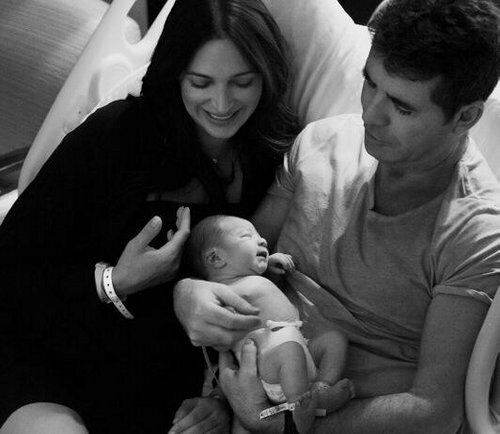 It's pretty safe to say that Simon is head over heels for his little guy. 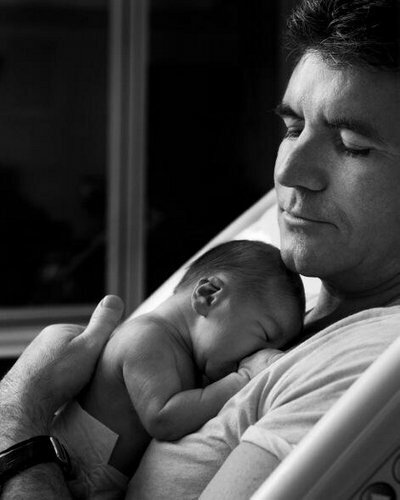 Simon shared "I never knew how much love and pride I would feel." 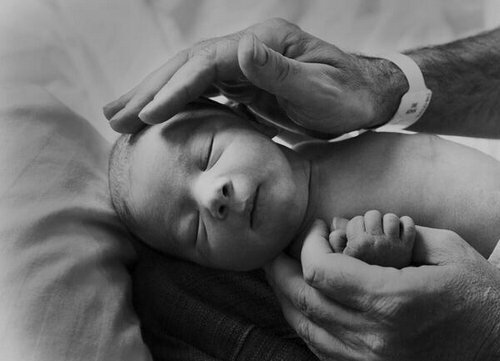 Check out the sweet photos below, including a tender moment between father and son. "Mum, Dad and Eric. Now two days old"
"now you can see how very handsome little Eric is"